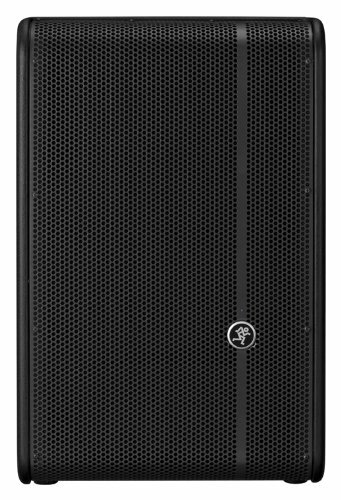 The Mackie HD1221 2-Way 12˝ High-Definition Powered Loudspeaker delivers 1200W of class-leading power via ultra-efficient Class-D Fast Recovery™ amplification, perfect for smaller venues that still demand high-output. High-definition audio processing results in unmatched clarity and performance, while custom-designed transducers and system tuning by EAW provide complete system optimization. Ideal for portable applications and installs, the HD1221 is flyable and the rugged, all-wood enclosure features a monitor position with a steep angle that’s perfect for the stage. Three user-selectable voicing modes ensure the right tone for the application, including an optimized setting for use as a stage monitor. Pair the HD1221 with the HD1501 for the ultimate portable, professional system. Elevate your experience ¬– HD1221. 1200W of ultra-efficient Class-D Fast Recovery(TM) amplification 1200W of ultra-efficient. High-definition digital processing includes revolutionary patented acoustic correction. Custom designed transducers by EAW. Custom designed user rotatable 90 x 50 horn. 60 degree monitor angle for maximum coverage on stage.